Le Mans tickets are on sale now , so Motorsport Magazine asked Richard Webb of Travel Destinations for his advice on booking. 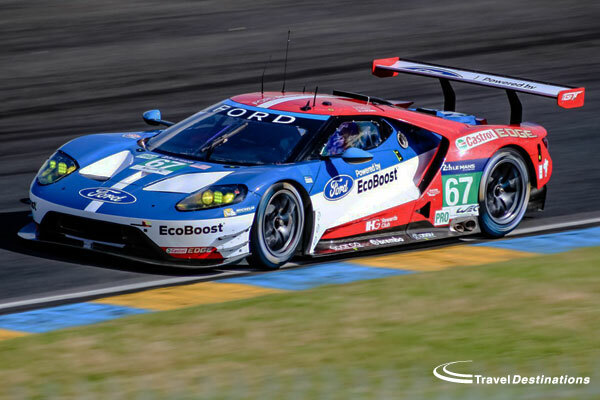 Le Mans is the pinnacle of sports car racing. 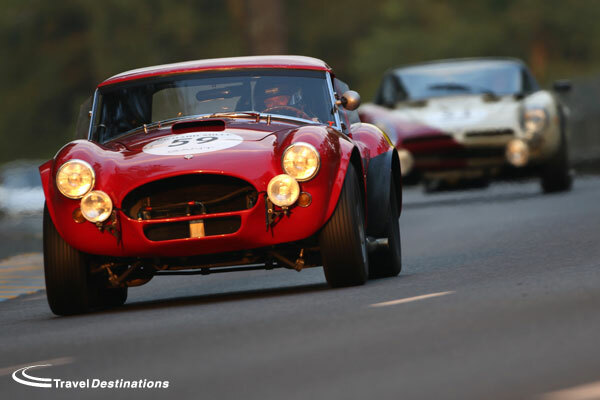 It is on the bucket list of spectators and drivers from all fields of motor sport and every June more than 250,000 race fans make the pilgrimage to Le Mans. 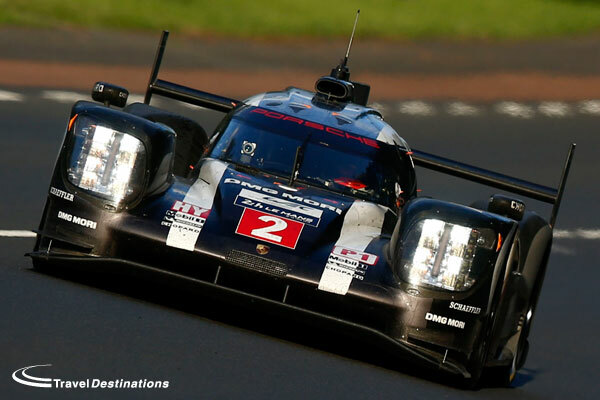 So why is it so popular, and how can you get the most from your Le Mans experience? Le Mans is unique. It really has to be experienced to fully appreciate the history, the challenge, the emotion and the atmosphere of the event. It is for this very reason that National Geographic rated Le Mans the number one sporting event in the world; higher even than the Olympics, the Super Bowl or the World Cup. For spectators, such a big event does provide a number of challenges. When to book, where to stay, what tickets are required, how long to stay, where to watch and what to do all needs to be considered. Often there is no right or wrong answer, just a different solution to the same problem. 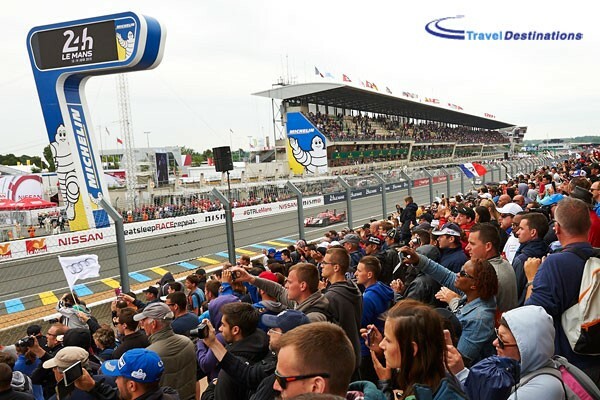 We at Travel Destinations talk customers through the pros and cons of the available options, having been looking after people at Le Mans for more than 20 years now. We have done everything, seen everything and can help from a position of knowledge and experience – and we’re racing fans, too. But each company is different. We would usually recommend that people reserve the travel, tickets and accommodation before Christmas for the following year. This will usually guarantee you everything that you want. Once the New Year comes around certain things will start to sell out. The more popular grandstands and campsites start to fill up, although there will always be something available until April and May. We do even make some very late bookings in the first week of June, but by then there is no choice – you simply get what is left. So in short, the time to book is now. Once you have decided that you want to go to Le Mans then you need to act. Now, the first thing most people do is surf the internet. You will find endless forums and message boards offering opinions on where is the best place and who are the best company. 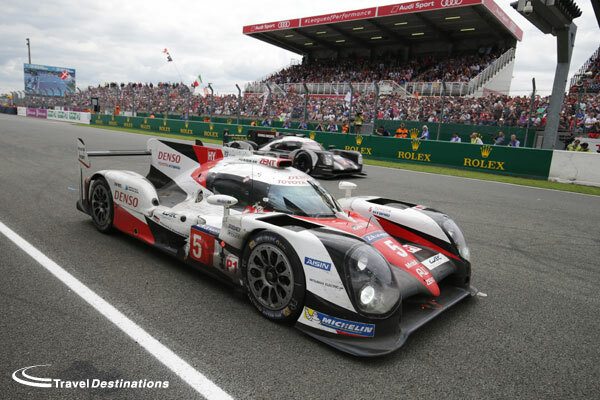 However, there are really only two things that you should look for when purchasing tickets for Le Mans. The first is to look for an official agent logo. You will see this on all pages on our site. The logo means that the company is licensed to sell tickets directly from the race organizers; the ACO. Anyone without that logo is ultimately buying tickets and reselling without authorization. That is ticket touting and is effectively illegal. Not only that but you run the risk of not receiving the correct tickets, or in some cases, any tickets at all. So message one has to be always look for that logo. The second thing to look for – and this applies for any travel that you may choose to book – is check whether the company is bonded in any way. The most well-known of these is ABTA and ATOL. These logos show that the company you are booking through has been authorized to sell travel packages and that they have all the insurances in place to do so. Sadly there are many companies that will claim your money is safe if you book with them, but ultimately you should ask more questions before you book. Le Mans is a holiday, in the same was a cruise round the Mediterranean, flights around the world, or a week in Majorca. 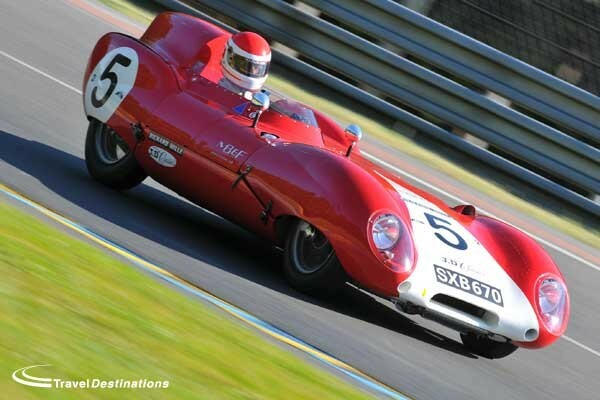 You book your holidays through a specialist travel company & Le Mans should be no different. We recommend looking for the logos – if they aren’t there or you are not sure, don’t book. The internet is great for many things, but for Le Mans it can cause issues if you don’t know what you are doing, or the website is in a foreign language. Sometimes it is best to speak to someone and ask some questions. 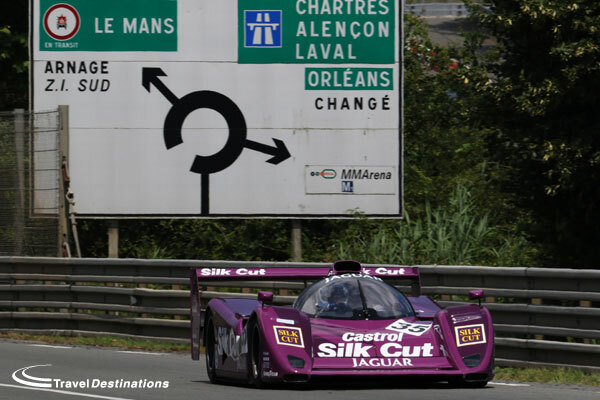 We actively encourage our customers to call us even if they have been to Le Mans many times before. Things are always changing at the circuit so you can’t just presume things will be the same as the last visit. In recent years some campsites have been built on and closed or reduced in size. New campsites have opened and others have changed the facilities on offer. All our staff have been to Le Mans so can speak from experience, they are also kept up to date with current events at the circuit so they can pass on that information directly. Ticking a box on a website can’t do that. • Only purchase from an official agent. • Speak to the company. If they can’t answer the phone or don’t know the answers to your questions, try someone who can. Travel Destinations are also an officially appointed ticket agency for Le Mans and are a fully bonded ABTA and ATOL tour operator. 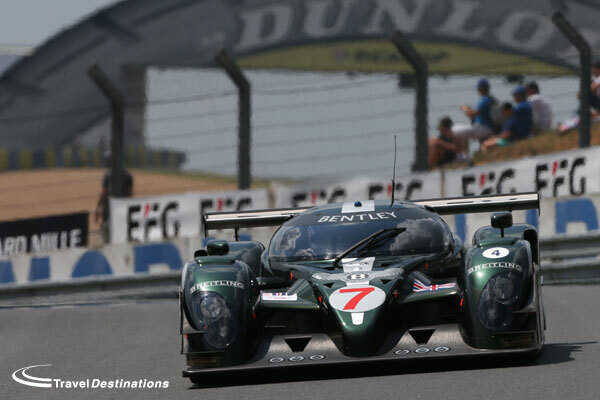 All our Le Mans options are available to view on this website or call us now for more details or call 0844 873 0203. 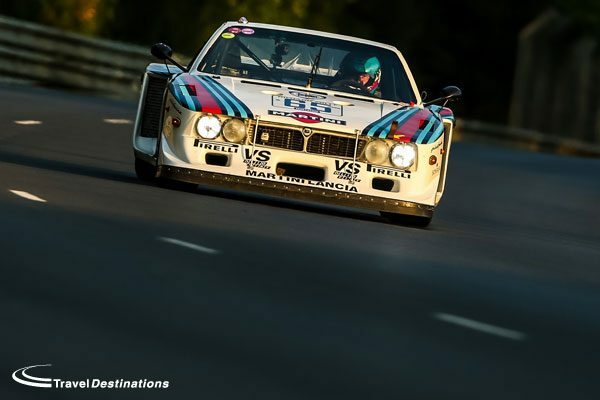 This article first appeared on Motorsport Magazine‘s online content & is the first in a series of guest blogs by Richard about Le Mans.